We will miss you PINK!!! Soon we will have to say goodbye to Breast Cancer Awareness Month for this year. PFS was glad to recognize it with you. Looking back, have you learnt anything this month and have decided to do differently? 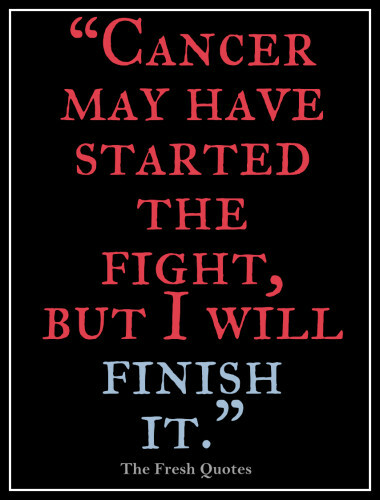 It could be either to further educate yourself, show more compassion and support for cancer survivors and get tested. Come next October, we should have evolved: become more informative about Breast Cancer so we can better protect ourselves, become a support for someone we know that was diagnosed and last but not least, #KNOW OUR STATUS!!! Each one of us. Let us keep the spirit alive and as you go forth to educate yourselves further, become more involved etc. ; PFS hopes your journey will be a fulfilling one and we look forward to hearing your stories. 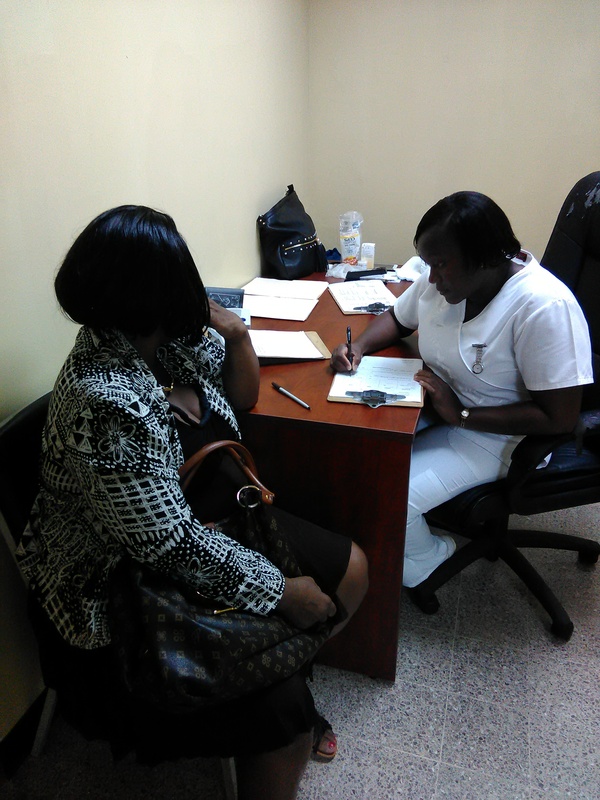 October 28, 2015 marked PFS’ second Health Day, where our customers get the opportunity to be checked by our affiliate Medical Doctor and get their prescriptions and referrals. The Health Day also presented us with an opportunity for the customers to tell us how they are doing, generally speaking. Truly an enrichment it was for us here at PFS!! We hope to see you at the next Health Day, PFS customers!!! When you come through the doors of PFS, you are greeted with a warm smile and a welcoming atmosphere, you feel at home already, you feel confident and assured in doing business. You have needs to be met and “Your Partner in Finance” is prepared to meet your financial needs by charting logical, comfortable, and financially feasible loan arrangements. How does PFS achieve that in a highly competitive Micro Finance Industry? This feat is through customer retention – ensuring that customer satisfaction is obtained in the delivery of all our products and services. Loan products are everywhere. However, which would you prefer: (1) A monotonous loan officer or one who is genuinely interested in what works for you? (2) A product just fed to you or a product that is crafted and customized to suit your urgent and unique needs? 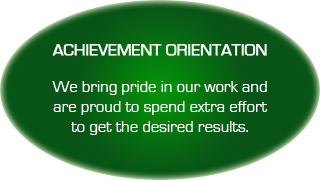 Our Loan Officers and Collections Officers have tunnel vision towards the goal of ultimate customer satisfaction. PFS extends a welcoming hand to talented individuals who believe they have the skill set to add value to the PFS Team to come join us. If we feel we are not doing a good job, we ask for your feedback and we implement your suggestions. Thank you to the PFS Team for delivering exceptional customer service every time!!! A large part of Breast Cancer Awareness month is the opportunity to hear the stories of the many survivors and what brought them through those grueling times. Stories that go way deep and far beyond our everyday and temporary turmoils. Survival is beautiful, and so Cancer survivors are BEAUTIFUL. 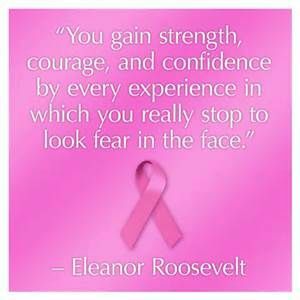 PFS thought to share some inspiration surrounding Breast Cancer survival. From PFS: “Your Partner in Finance”. Happy Belated Heroes’ Day Jamaica!!! PFS hopes that you all enjoyed your Heroes’ Day and the celebrations that may have taken place in each town or a town near you, for our Heroes. We would also like to use this opportunity to give our congratulations to all recognized awardees of the National Honours and Awards Ceremony 2015; we laud all recipients as each individual’s contributions, talents and sacrifices to our nation carries their own story, and affects different individuals’ lives. It was truly a beautiful compliment for all these ordinary people doing extraordinary things to be in one place. Their recognition shows the island’s appreciation . Each year this event reminds us that despite our many challenges, difficulties and conflicts as a nation, individuals have been responding to their inner calling to change lives and be an inspiration. PFS was truly inspired, and the event was not short of the perfecting attributes that went into planning and organizing this stellar event. Jamaica is blessed with rich and diverse talents, and spirits of sticktoitivness, as was apparent, some awardees were given the awards after many years of service. Thus, was their lives. A life of change, a life of growth, development and advancement. Our National Honours and Awards Ceremonies are a beacon of inspiration, something our youths of today can look forward to, have it shape their lives and and make an impact. 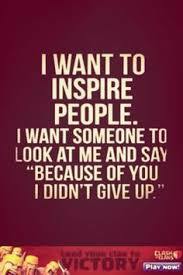 PFS encourages us all to be inspired. From PFS: Your partner in Finance. 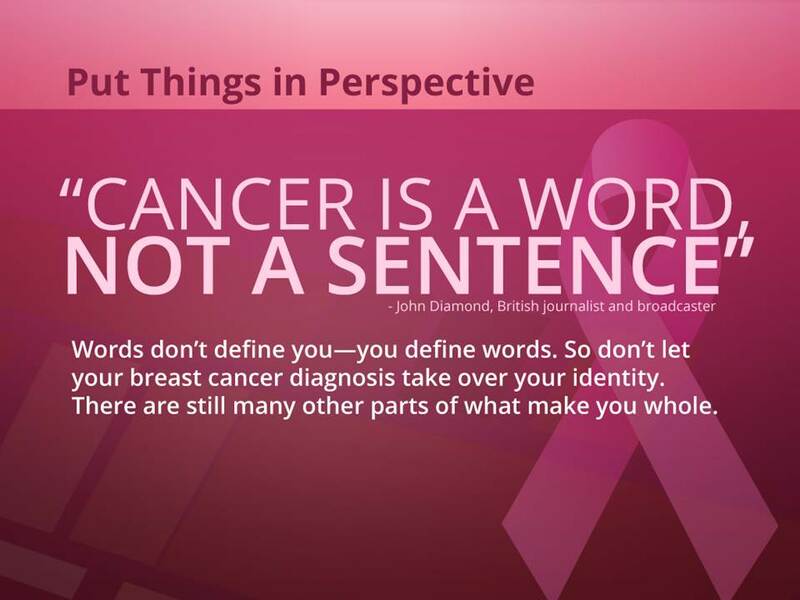 PFS believes that adequate information on Breast Cancer will put you in a better position to protect yourself. But what if you are afraid to get tested because you do not think you can handle the anxiety of waiting for the results? Comfort yourself with this thought: “the earlier I know, the sooner I can do something about it.” Cancer does not have to be the end of your life. But, what if after you found the courage to get tested, you then find out that you have Breast Cancer? What then? An oversight of the Breast Cancer Awareness month is that it only caters to those who have not yet tested for cancer or do not have cancer etc. Remember, cancer research is continuous and on-going, and maybe one year good news may be had for those who have been diagnosed with, battling and fighting to overcome Breast Cancer and for their loved ones who usually feel helpless and powerless in these instances. One story that will echo most cancer survivors is that they had to find hope in something, summon up will to live, that helps them to remain positive. This is after the initial shock, that may take some time to wear off, and the period of grief that comes from finding out you have a terminal illness. You are encouraged to take it in strides. Even if you are not affected, you may know someone that is and may be in a position to offer some form of comfort. Do not assume that individuals with Breast Cancer (or any other form of cancer) have had enough love and support. Remember, one loved one cannot provide everything!!! It is why families are growing and communities have been formed. Through it all, you must stay encouraged; whether you are going through or watching your loved one go through it. PFS cares that it is Breast Cancer Awareness month !!! October is Breast Cancer Awareness month and PFS would like to encourage you all to get tested and be informed. During this time, there is greater access to information. You are urged to get tested as early as possible, as statistics show that early detection of Breast Cancer can save lives. Too, in this month, support groups and support organizations unite to ensure that the issue of Breast Cancer is public knowledge, this way the public is informed and is also gives individuals the opportunity to offer their support. Families whom have lost loved ones to the illness have formed their own secondary families and provided support to each other and relationships have being lasting for years. Though tragic in its occurence, Breast Cancer has united many strangers that have now been bonded by sharing the pain from losing a loved one to Breast Cancer. Again, PFS encourages you all to get tested, be informed and be as involved as you can be in the awareness drive. 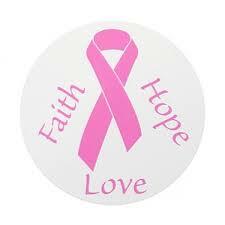 People that are diagnosed have all held on to and continue to hold on to Faith, Hope and Love even after diagnosis. You may need this for yourself or someone you know. PFS goes pink for October. From your Partner in Finance. PFS wants to help build Jamaica !!!!! Jamaica: we have been given a task to import less and grow more. For our island and for export. PFS encourages farming, we want to help farmers improve and revolutionize their produce. The more increase in the sector, the more export and less import and more security and sustenance for our island’s people. Let’s all invest in our island, in any way that we can. This is PFS’ way. Benefit from our agricultural loans today!!! 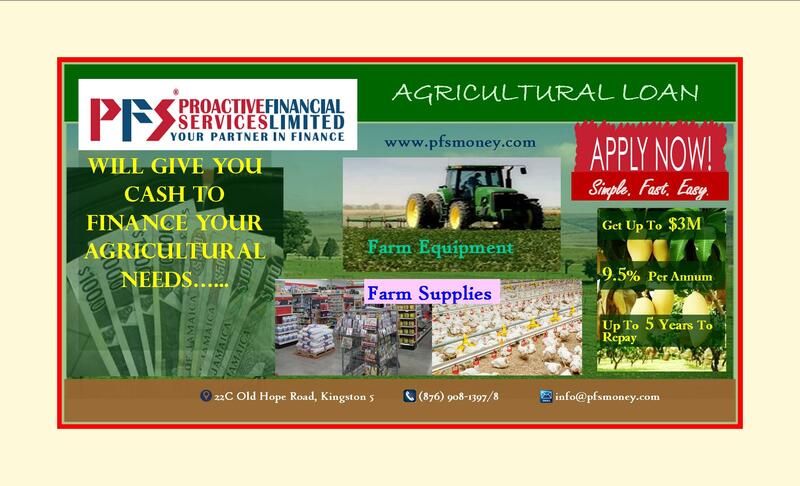 Revolutionize your farm today with our financial assistance; as we work together to build our country, our home.